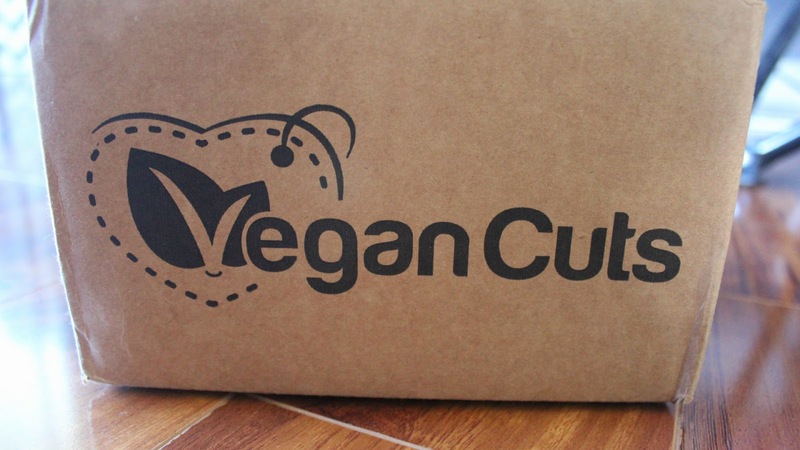 Box: Vegan Cuts is an all vegan, mostly gluten-free subscription box. 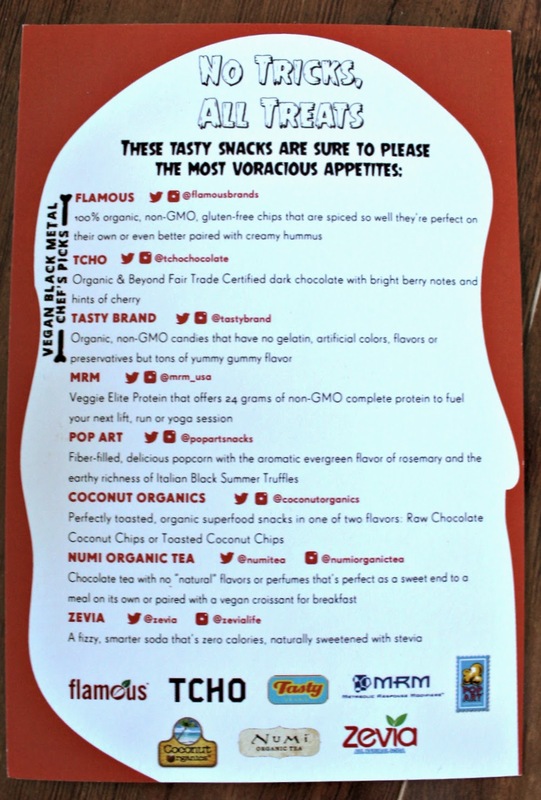 Contents: 7-10 vegan snacks (and sometimes other items) in each box! Here is the super rad Halloween holiday themed card. Here is the information card. I like how all the companies social media info. was included. I looked up the ingredients in this, and it only has peanuts, raisins, and sea salt. HUH?! Where is the jelly? This is odd. Who wants 24 grams of non-gmo protein? and chocolate mocha flavor too! Dannnng. 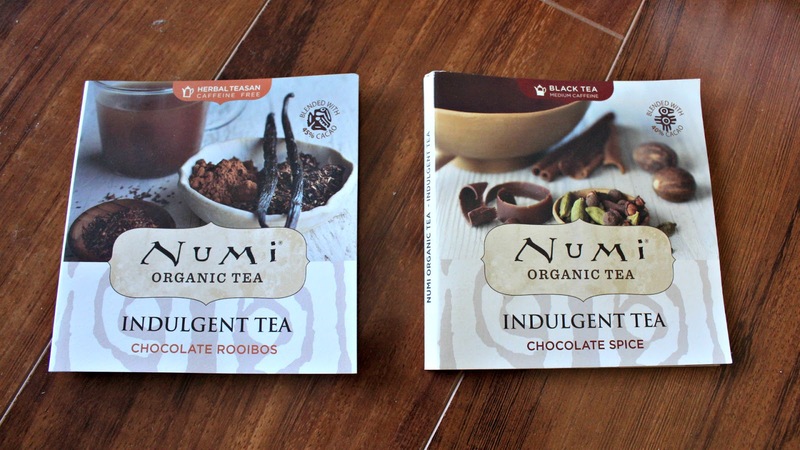 This is a little bit of dark chocolate (my fave), and it’s enfused with berry notes. Yeah I know, bad pixel-y picture from the internet, but I totally devoured this before I took the picture. Oops. I did really enjoy this popcorn though! The seasoning wasn’t overpowering, and it was pretty tasty. I haven’t tried this brand yet, but I do really like ginger ale. Wondering if it will have that ‘healthy soda’ taste I despise though. 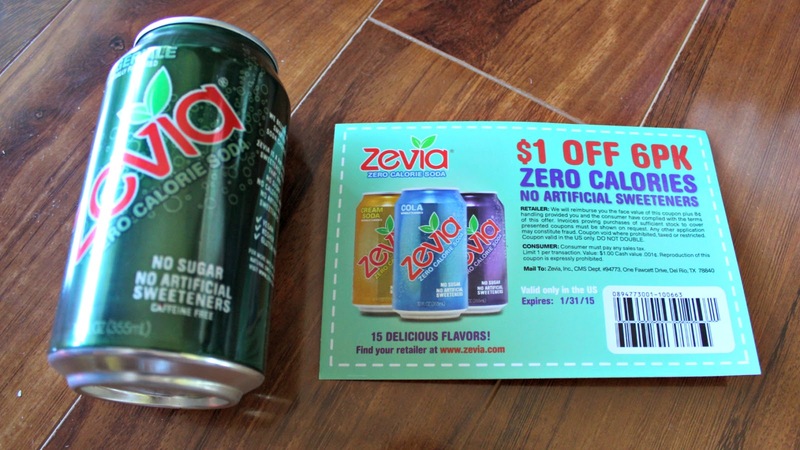 Awesome that they also gave a $1 coupon too! These have a nice flavoring and would be great paired with hummus. I LOVE coconut. Obsessed. To think how they taste in dark chocolate…oh my God. Omg I love fruit snacks! 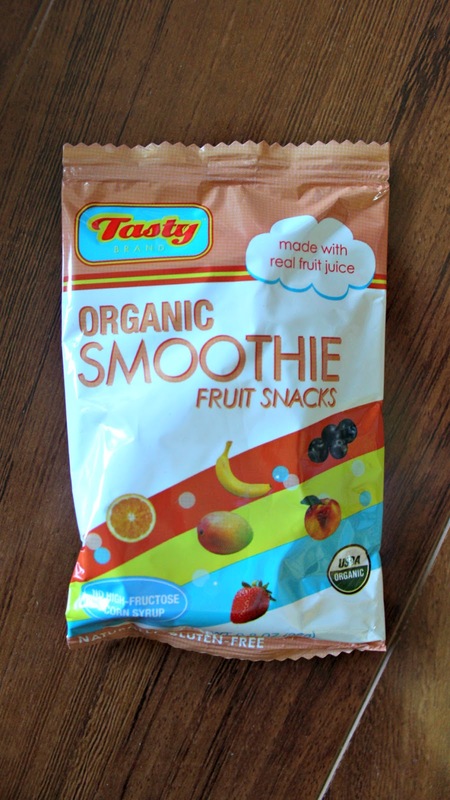 And to think that it’s ‘smoothie-like’ is making my mouth water. Final Thoughts: First off, I like how there were tons of chocolaty/sweet items in this box. Relation to the Halloween candy theme? Who knows, but for me it works. I’m really excited about the ginger ale, coconut chips, fruit snacks, and popcorn…mostly every item in this box for me is a win! Unfortunately I can’t determine an accurate value because a lot of these items were sample sized, but I would think that this amount of items would be close to the $19.95 value. 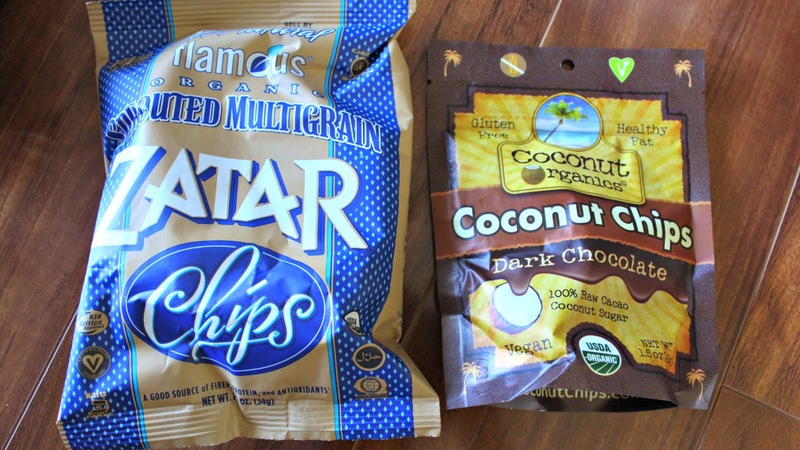 (Not including the cost of s/h, along with the value of getting a whole variety of vegan snacks.) If you’re interested, check out the link below! 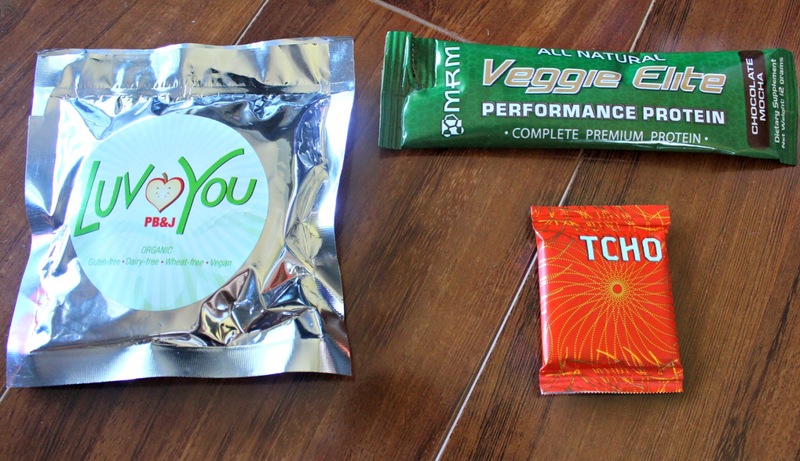 UP NEXT: Bestowed Box Review October 2013 + Coupon Code! 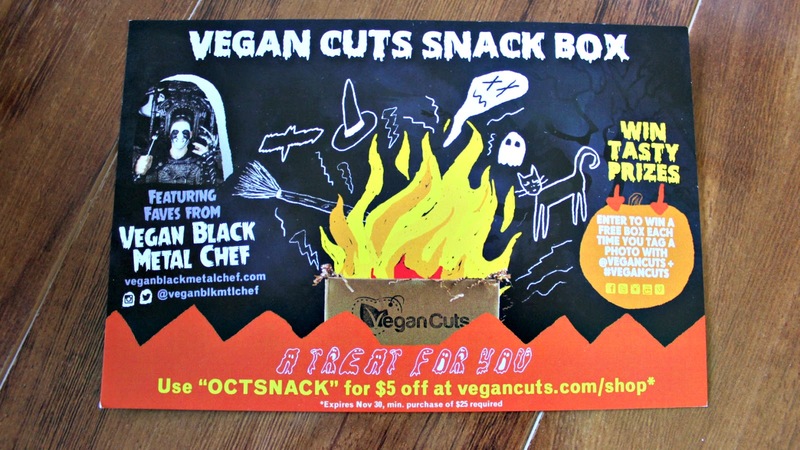 Click here to sign up for Vegan Cuts Snack Box! I forgot to say that the value is probably right at what they charge or a little over, but you don't have to pay for shipping-totally worth it! Thanks for subscribing ! 🙂 The value of our boxes is always 30+ so you're definitely getting a good deal. Happy to hear you're pleased with the treats.